Joyce primarily works with the sellers (she does all of the Group�s listings). She also works closely with each member of the Group to ensure that we meet and exceed our client�s expectations. Loyalty, confidence and client satisfaction are highly important to her, so you can be sure that your Real Estate experience is a pleasant one. She has been in the Real Estate business since 1993, and has her CRS, GRI, ABR and a degree in Business Administration. She is also the past president of the Jefferson City Area Board of Realtors. With over 90% of Joyce�s business coming from referrals and past clients, her success was built on consistently providing a professional & superior level of service. 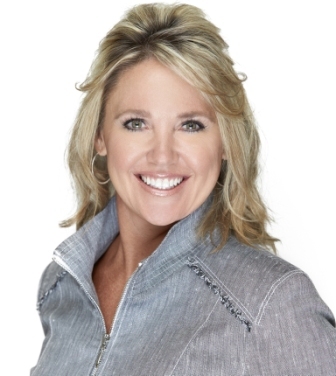 She is a very open, honest and personable realtor who works hard to achieve her client's goals.